Accelerate your export sales, increase profits and become the next Sunshine Coast export success story. 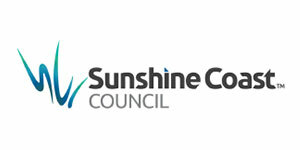 Sunshine Coast businesses wanting help NOW with exporting a product or service. Businesses should be export ready, currently exporting or be a successful exporter wanting to enter a new market. 10 two-and-a-half-hour workshops over 10 weeks. It will be facilitated by the Export Council of Australia with guest export specialists. From 19 April to 21 June 2017. Usually $1,250 plus GST but local businesses in the Sunshine Coast Council area will only need to outlay $250 plus GST. Two people can attend from any one company. Places are limited to 20 companies in each program and registrations are required on or before 31 March 2017. Please complete the Registration of Interest form[597KB], sign the privacy statement and return to the Industry Investment Facilitator by email to [email protected]. If you are interested in exporting and you are not already ‘connected’ through the Sunshine Coast Export LinkedIn Group, you are welcome to join. What do others think about the program? 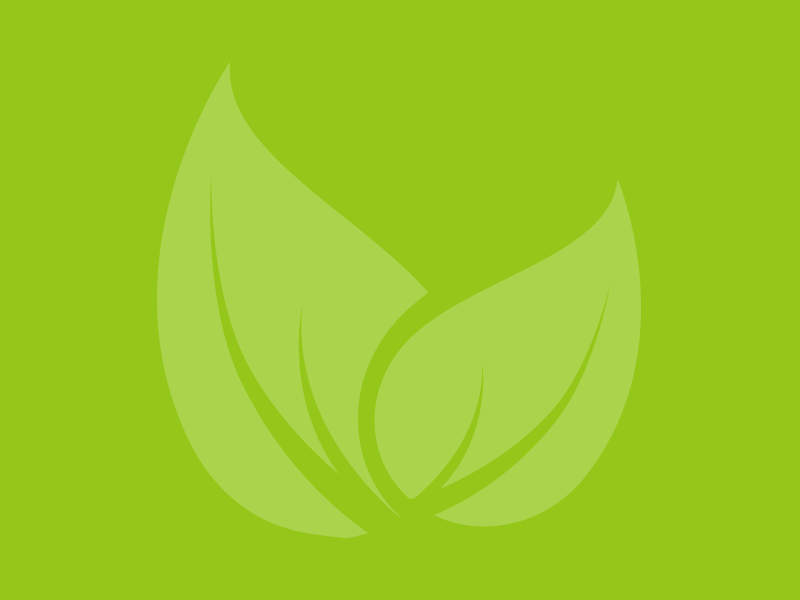 At FAN we have a vision – to actively contribute to the doubling of the region’s food & agribusiness economy by 2030 and to be renowned for our food culture and our culture of food industry innovation. We also have a set of values that inform all that we do. These values are collaboration, sharing, leadership & integrity. 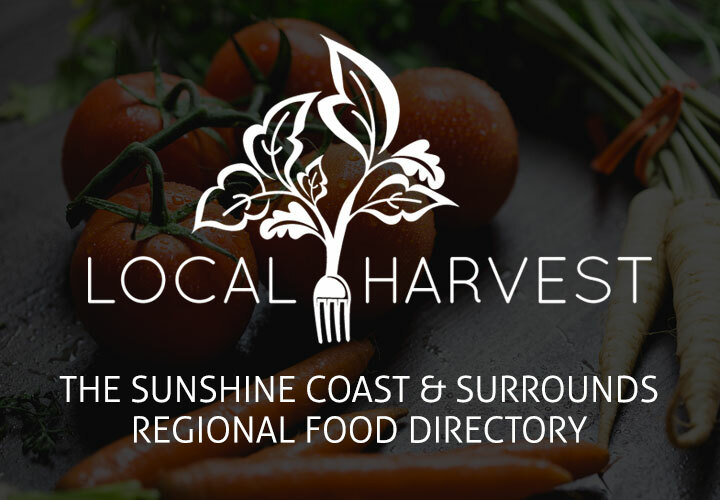 So, when the Innovation Centre Sunshine Coast came to us with the idea of partnering in their Grow Coastal food accelerator progamme we embraced the concept whole heartedly. The idea of helping producers interested in scaling up fast and bringing their new food and beverage innovations to market was the perfect fit! With a $12,000 boost and one of the world’s leading food accelerator experts at their side, it’s no wonder these Sunshine Coast food and beverage entrepreneurs are grinning. From more than sixty applications across the Coast, the lucky 12 were chosen for their innovative ideas, scalability and commercial viability. International food industry expert Tara Mei is delivering the program bringing a great deal of expertise as founder of Kitchen Table Projects of London, having supported the growth of over 500 food and beverage businesses from startup to scale up. “Demand for quality, innovative food products is growing faster than ever before and there is an opportunity for local businesses to capture that market,” she said. For more information please call Tanya Bayliss on 0415 575 507 or [email protected].